Walking in “blind” to an important exam such as the SAT and ACT can be the worst feeling in the world. 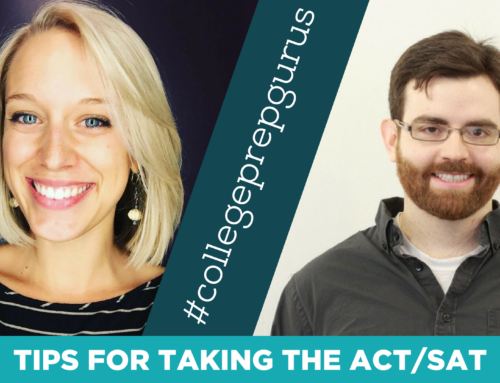 It’s always best to know test taking tips and strategies for the specific exam you will be taking. 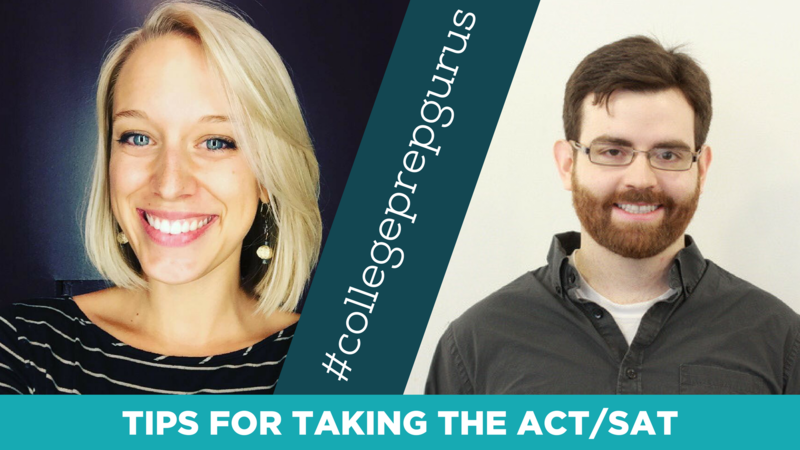 This two-part series will help you prepare for test day and give you specific tips and strategies to do your best on the ACT and SAT. 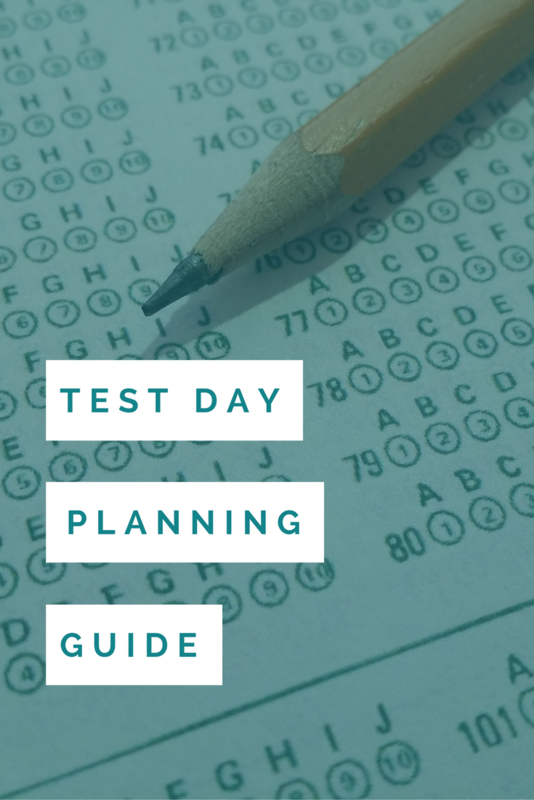 To help you do your best on test day, we have created a Test Day Planning Guide detailing all of the steps above. 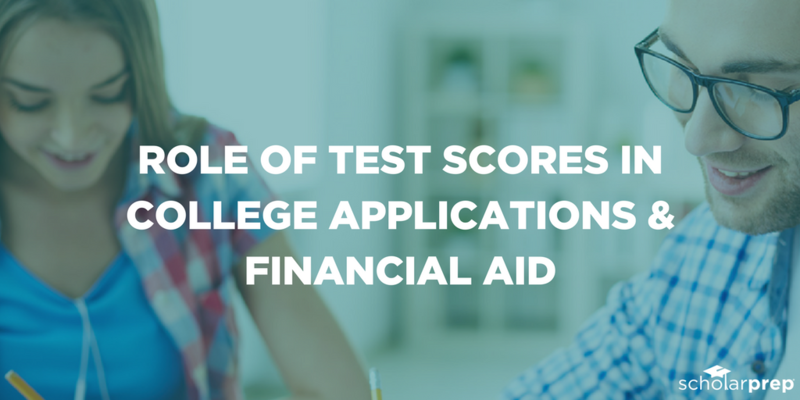 Bonus Tip: There will be a “no change” answer that can be used 30-40% of the answers. So, if it’s not broken, don’t try to fix it. If there isn’t a visual given with a question and you are a visual learner, draw one to help solve the problem. 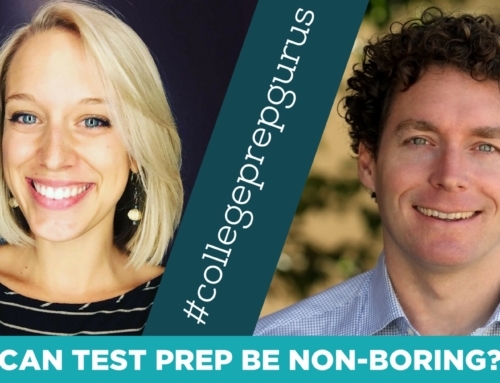 Much of the exam is math reasoning and not necessarily performing the calculations. 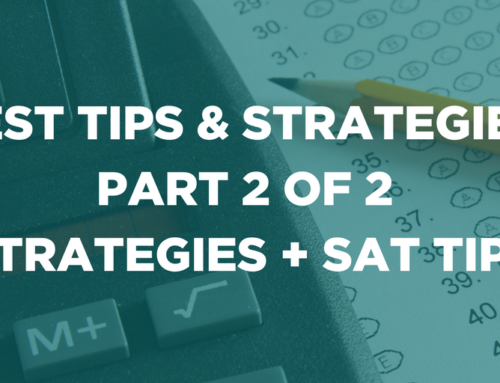 When solving for a variable, use the middle number in the multiple choice and work your way up or down. Learn important formulas. This exam does not provide you with formulas. The TI 83 is the most used calculator for this exam. If you do NOT have one accessible, make sure your calculator can complete the following functions to be useful for the exam. You CANNOT use TI 89, TI 92, or TI Inspires on the exam. 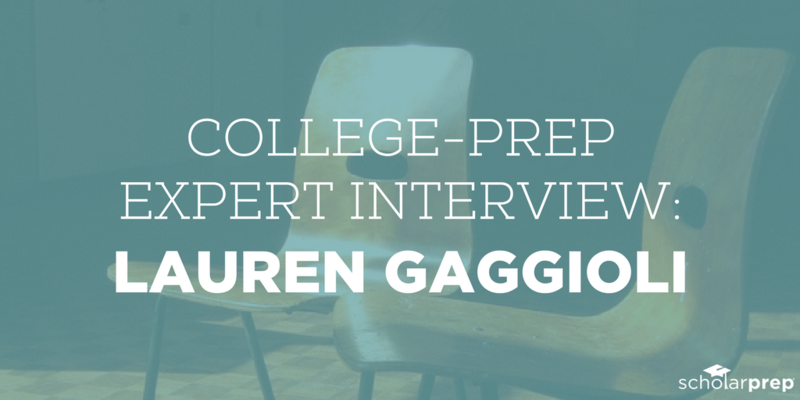 Bonus Tip: Know your strengths and weaknesses. Spend time studying for your weaknesses based on the breakdown of types of questions listed above. Read the passage that’s easier for you to understand first. Make notes in the book as you read to help connect the dots within the passage. 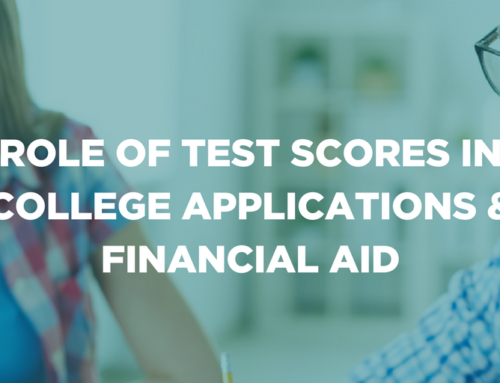 The notes will make it easier to answer questions without re-reading the entire passage. Reading the entire paragraph gives more context for unknown words than just reading the specific sentence a question is asking about. 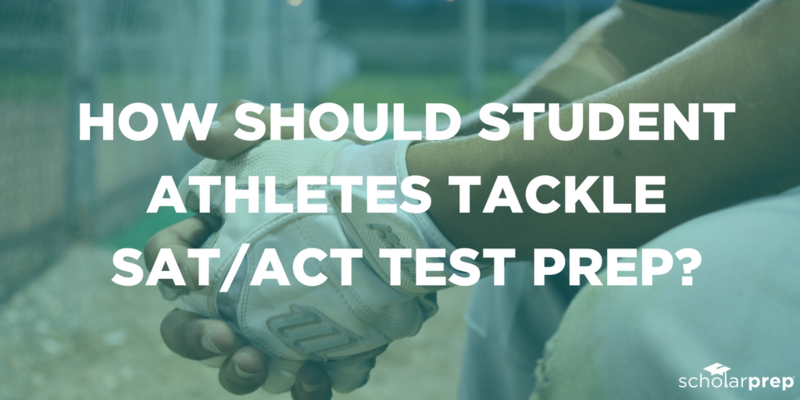 Questions will be over what is directly stated and what is implied within the text. 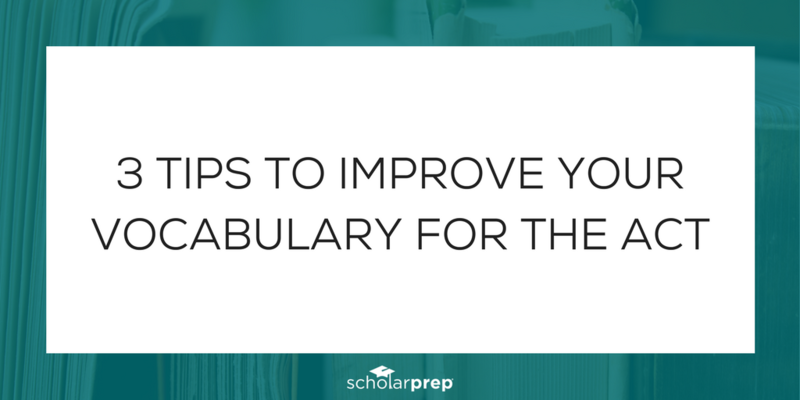 Skim the passages to determine the main idea. Read the introduction, conclusion and the first and last sentence of each paragraph. 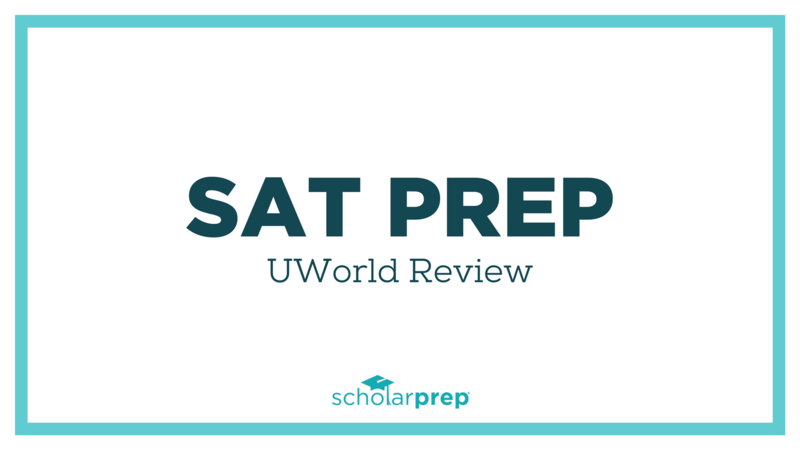 Bonus Tip: The Princeton Review offers tips more reading strategies on answering the 10 questions per passage here. Focus on measurement, relationships with variables and trends. Figure out the irrelevant information and mark it out. Don’t waste time on it. 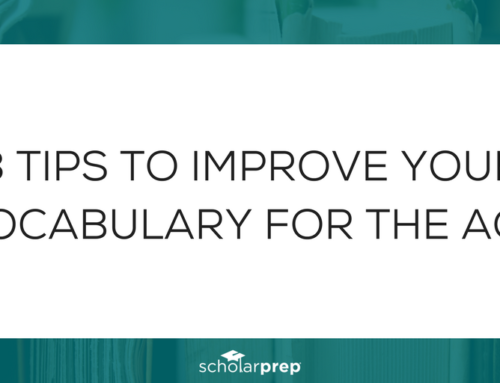 Don’t get caught up on useless information and terminology. 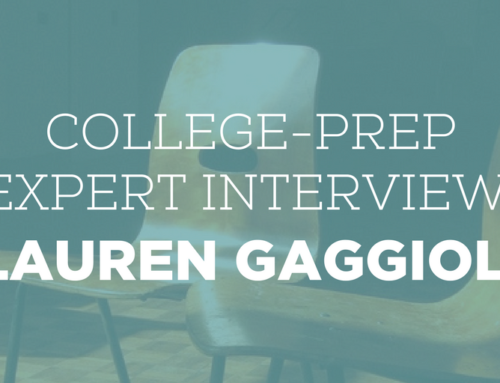 Most of the visuals will answer your questions without needing to understand the jargon given. 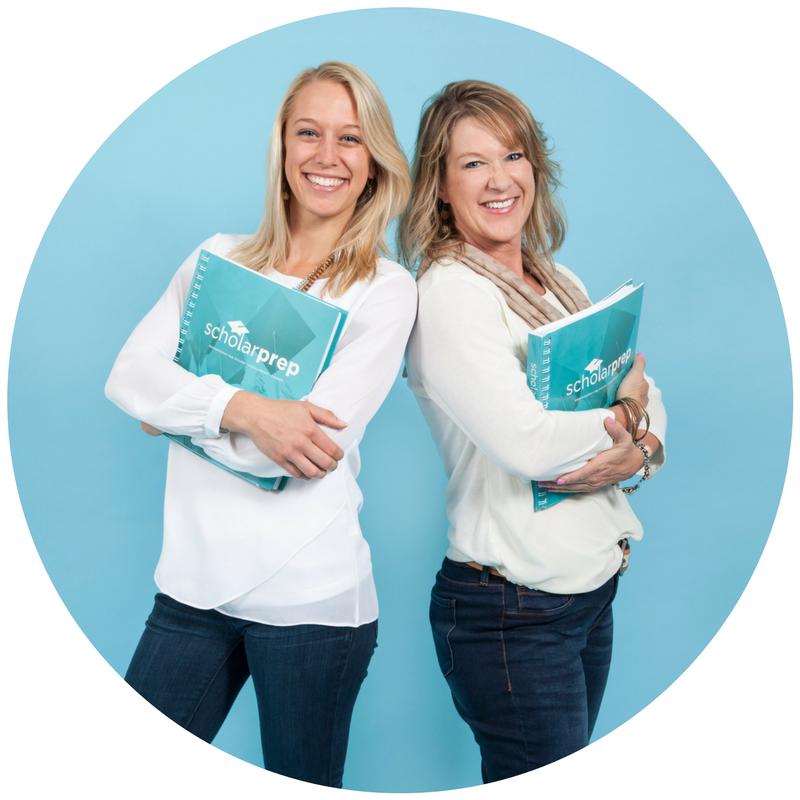 Bonus Tip: Most of the questions are NOT a test of scientific facts but whether you can look up and synthesize information from visuals and the passages. A good essay consists of five paragraphs, including a strong introduction and conclusion with 3 supporting paragraphs. Be sure to have no less than 2 supporting paragraphs. The essay readers are NOT fact checking. Therefore, if you need to get creative and make up statistics and facts to support your answers, do it – as long as it is plausible! 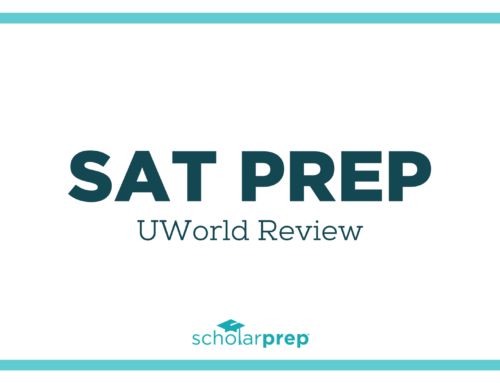 Bonus Tip: For more practice on essay prompts, the Princeton Review offers practice and tips for the essay portion here. 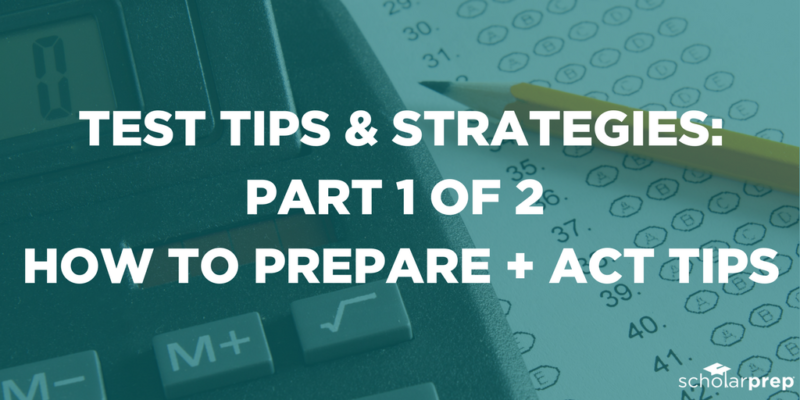 Make sure you review the tips and the bonus links in order to feel well prepared for the exam. 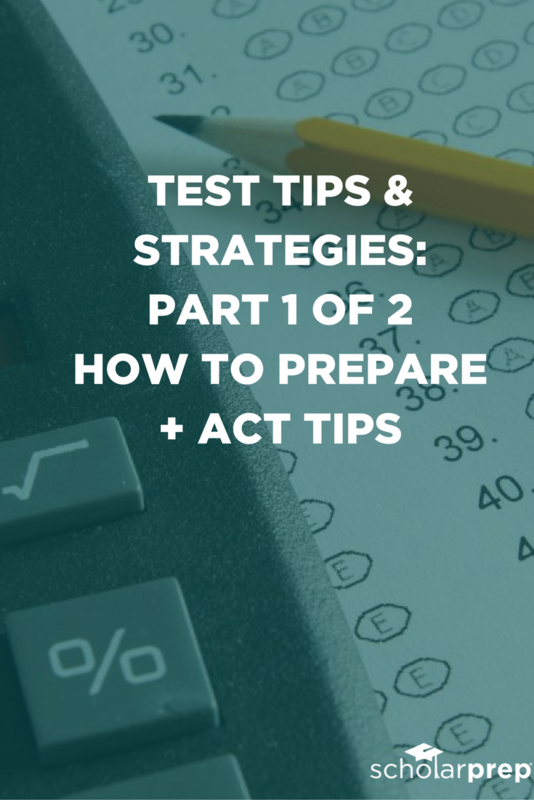 You will feel much more confident knowing what to expect before you arrive for the exam. The day of the exam, relax, do your best, and walk out of there knowing you did all you could to prepare for one of the most important exams you have taken thus far. 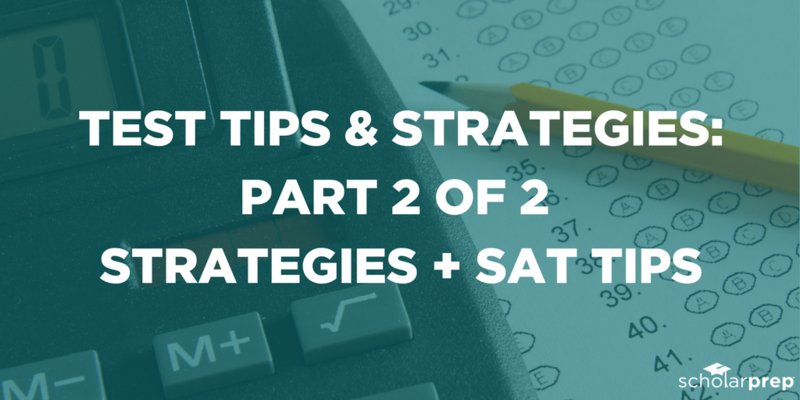 Check out part 2 of this series next week where we will share Test Taking Strategies + SAT Tips! 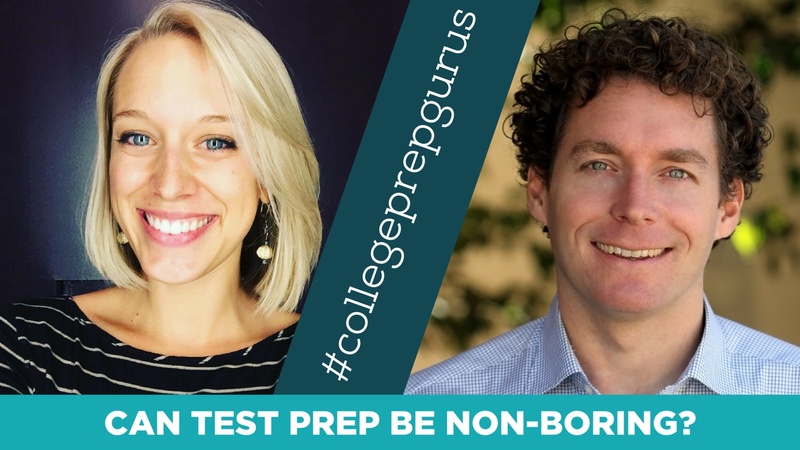 What is your test prep routine? What do you do the night before to do your best? Tell us in the comments! 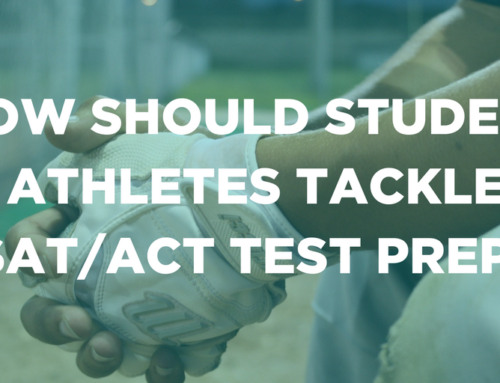 How Should Student Athletes Tackle SAT/ACT Test Prep?